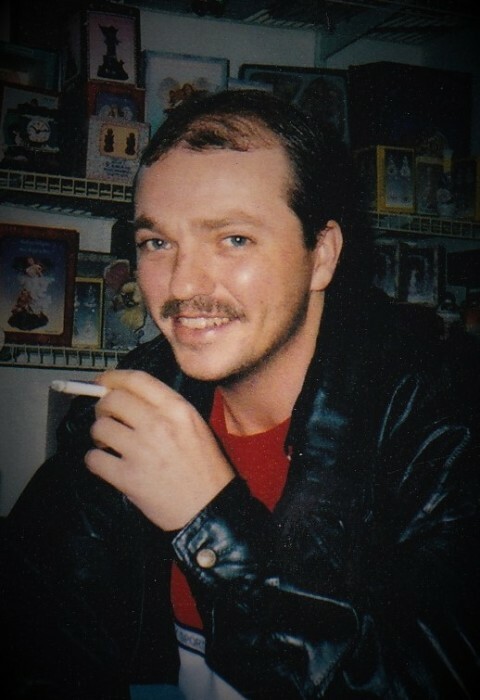 Bruce Daniel Meade, age 46, of Warfield, KY, passed away April 14, 2019 at his residence. He was born July 22, 1972 to the late Grover Meade and Edith Davis Meade. In addition to his father, he is preceded in death by his grandparents, Connard and Virginia Davis and one brother in law, Clinton Copley. In addition to his mother, he is survived by two brothers, Todd (Rita) Meade and David Davis, both of Inez, KY, and two sisters, Susie Skyles of Beauty, KY and Missy Copley of Warfield, KY. Funeral services will be held on Thursday, April 18, 2019 at 1:00 PM at the Union United Baptist Church of Emily Creek, Warfield, KY, with Terry Harmon officiating. Burial will follow in the Davis Cemetery at Little Peter Cave, Pilgrim, KY. Friends may visit at the church after 6 PM on Tuesday until the time of services on Thursday. In lieu of flowers, the family has requested that donations be made to the funeral home to assist with funeral cost. Arrangements are under the direction of Crum Funeral Home of Inez, KY.